The importance of a good About me text. See other posts on how to ensure that your peerwith.expert page is optimised for finding clients on this blog: Optimise your weblink and pick your keywords and subject areas carefully. At Peerwith, we feel strongly about empowering experts, which is why we created peerwith.Expert where Experts can receive direct service requests. 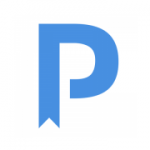 More and more we notice that users on Peerwith visit the expert pages. Therefore, it is really important to stand out and make sure you introduce yourself in the best way possible to potential new customers. strongly advise you to mention your experience as an expert, your educational background, and what kind of requests you like to receive. serve as additional background. Only putting a link without additional wording as described above will not appeal to readers. 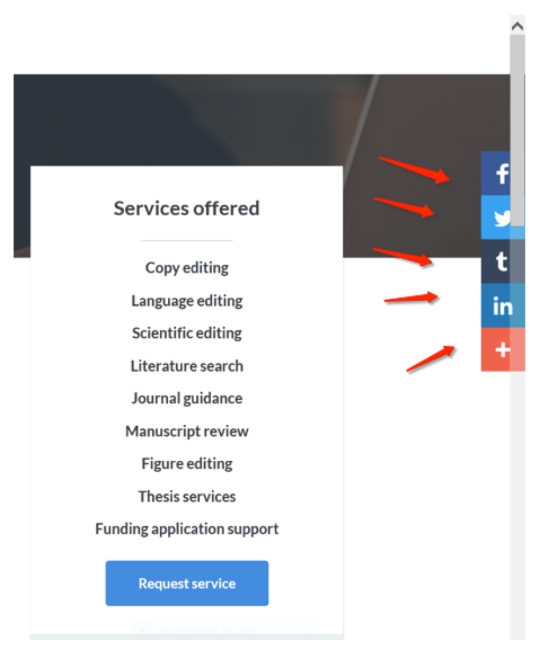 Keep in mind that researchers seeking support in author services are mostly interested in your experience as an expert, hence it is important to mention previous work that you have done. Have you worked with important customers, do you have a proven track record of successful collaborations that resulted in publications? How many years of expert experiencedo you have? Mention it! If you are a member of learned or editing societies,please do refer to them as well. Example of an Expert ‘About me’ text. 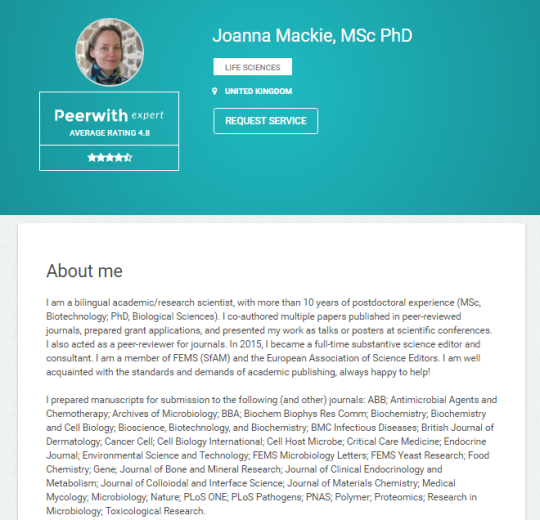 You can edit the ‘About me’ field and other fields that feature on your expert page via the ‘profile’ tab on peerwith.com. featured on peerwith.com and on our partner websites. Your personal statement can be a motto, a famous quote or a strong message you want to share with clients. 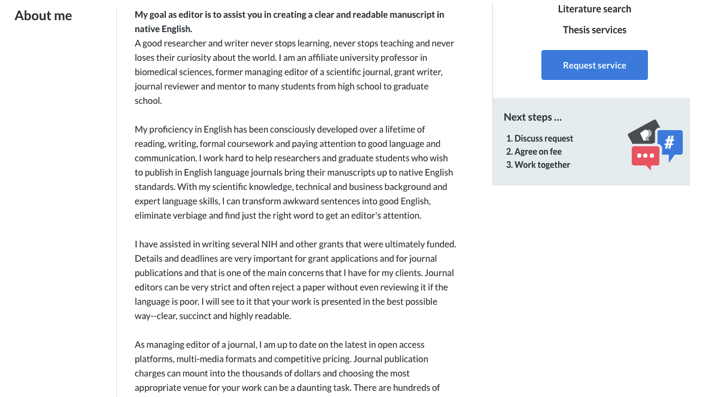 Examples of a personal statement are: “I want to help Early Career Researchers to prepare to get published” or “The best research I see is from authors from emerging markets”. Obviously both examples are not the most original and attractive personal statements, but we would not want to steal your thunder! Coming up next: your profile image.